Argentine cuisine may be described as the cultural blend and influenced by Italian and Spanish populations. 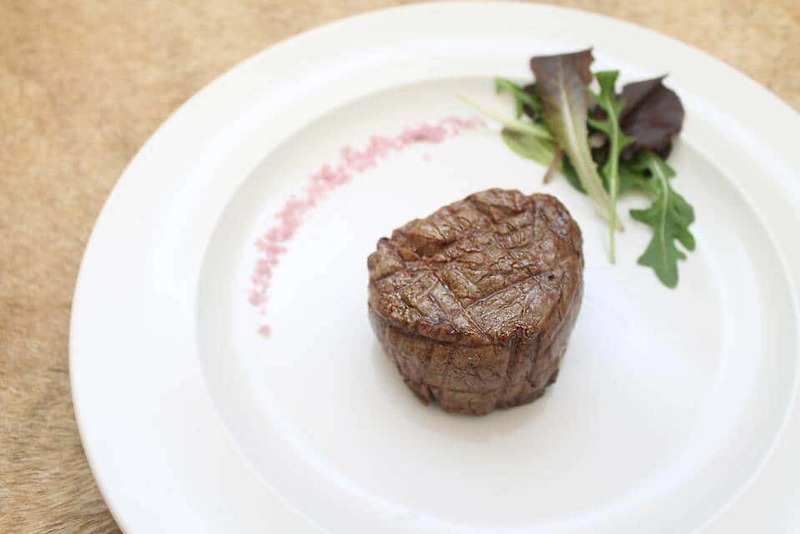 Argentine people have a reputation for their love of best steak. Invitations to have dinner at home is generally viewed as a symbol of friendship, warmth, and integration and that’s why we would like to invite you to our house…. Welcome to Buenos Aires Nights restaurant in Maidstone, a fine and casual place offers a unique steakhouse experience to eat an Argentinian steak of high-quality in Kent. There are many different varieties of grapes cultivated in Argentina and more recently Southern of the Buenos Aires, reflecting the country’s many immigrant groups. 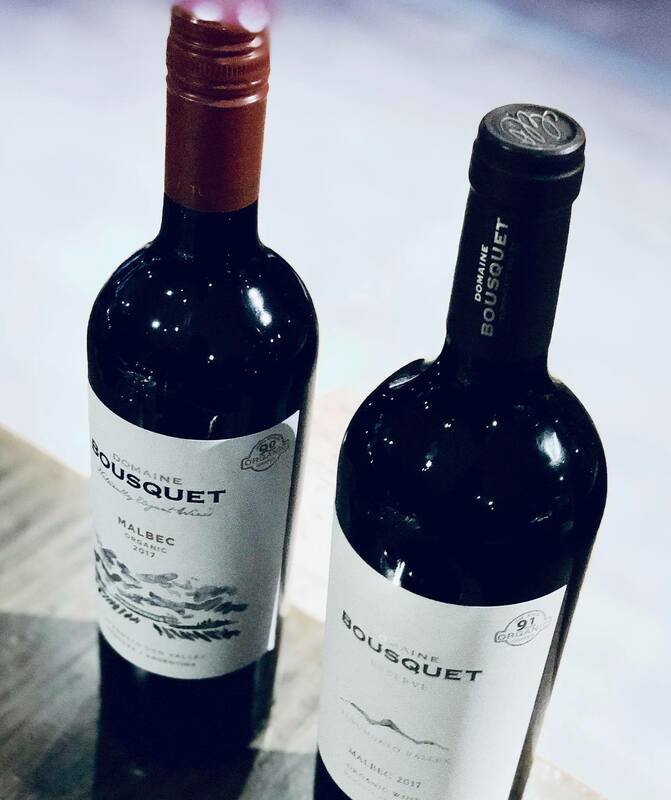 The French brought Malbec, and the Italians brought vines that​ they called Bonarda and Torrontés Which makes most of Argentina’s best-known wines, you will find the best selection of these grapes in our Argentinian wine menu and food.